The invitation is now published and we should like to make you aware of two major changes. We have changed the rules for the composition of the teams in order to get more ladies and youngsters. 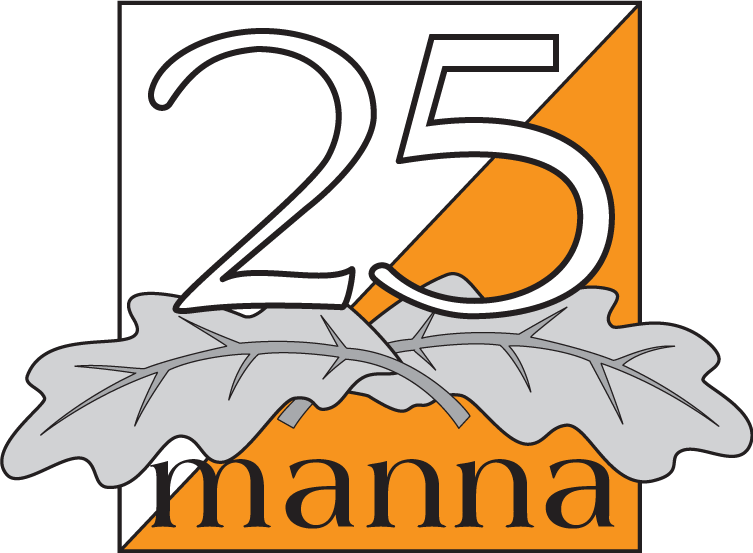 We have introduced a 25manna open relay, with 10 legs. More information to come regarding this relay.